After my second retirement in 2010, I tried to make a difference by volunteering with numerous non-profit corporations in Washington DC, even substitute teaching in the DC public schools. But, my solution oriented direct approach did not work well. I helped people cope with their situation but I did not feel that I was motivating change. 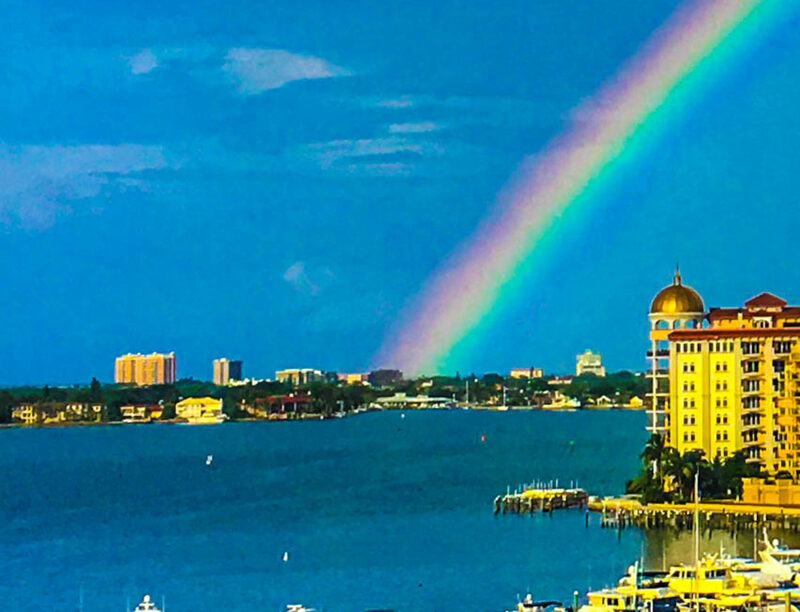 When I moved to Sarasota, I conceived the idea of giving back by helping people who are trying to make the system work; trying to start a business; manage an existing business; proactively manage their individual lives. Pro bono work for nonprofit corporations is offered. 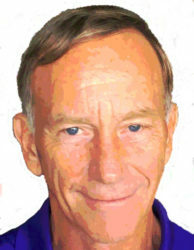 Reasonable fees for other consulting are based on the situation at hand. The first hour of any consultation is complimentary. My most popular service is the "Second Opinion". For an idea or a potential management problem, brainstorm it with Mercker Solutions. 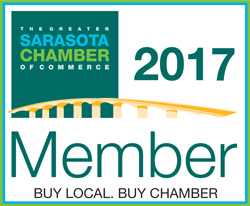 I am looking forward to working with the Sarasota business community.